Tim Stillwell Acupuncture, Hitchin Letchworth Herts Hertfordshire. Treatment cost is £45 a session payable by cash, cheque, credit/debit card or bank transfer. Appointments last up to 40 minutes. There is plenty of on street parking outside the house. On these days Tim practises at The Letchworth Centre for Healthy Living where the treatment fee is £45. The contact number there is 01462 678804. He will also do home visits. The fee for this depends on the distance travelled but will start at £70. * Please note that the full fee is charged for missed appointments or for appointments cancelled with less than 24 hours notice. Copyright © Tim Stillwell. 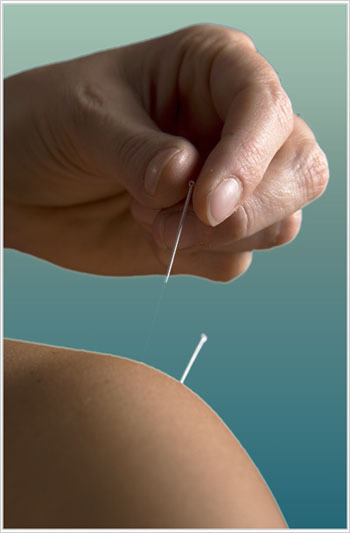 Acupuncture in Hitchin, Letchworth, Herts, Hertfordshire.